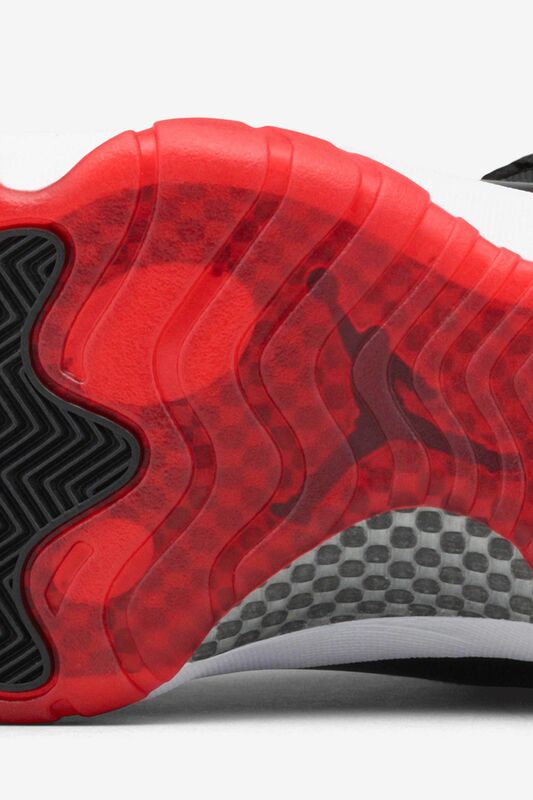 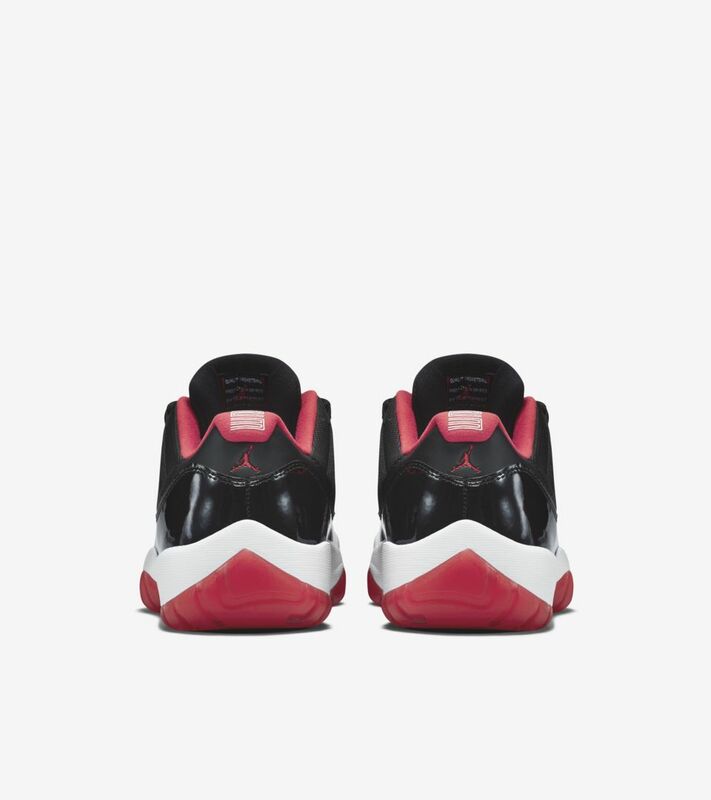 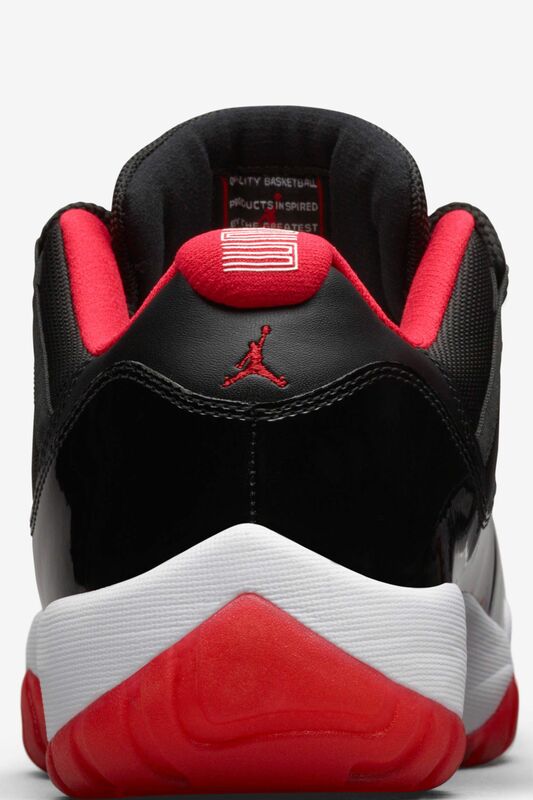 There’s no colorway more synonymous with Michael Jordan’s legendary lineup than black and red. 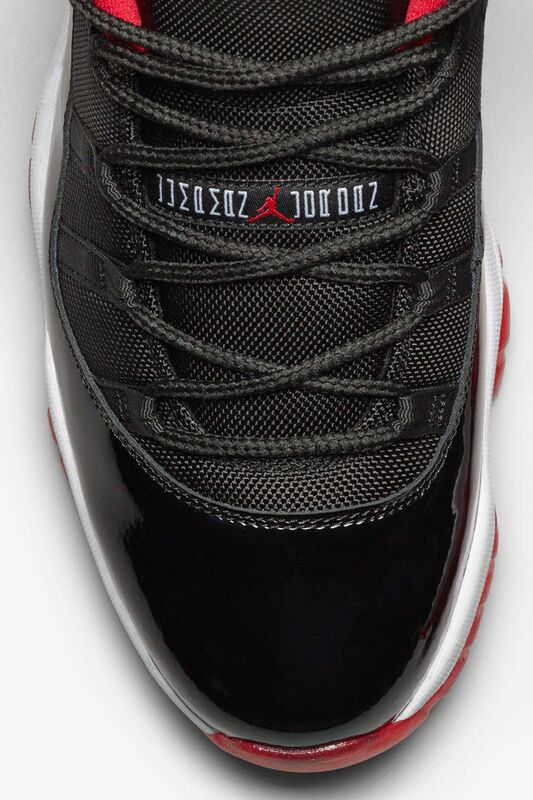 Add in patent leather and you have a masterpiece. 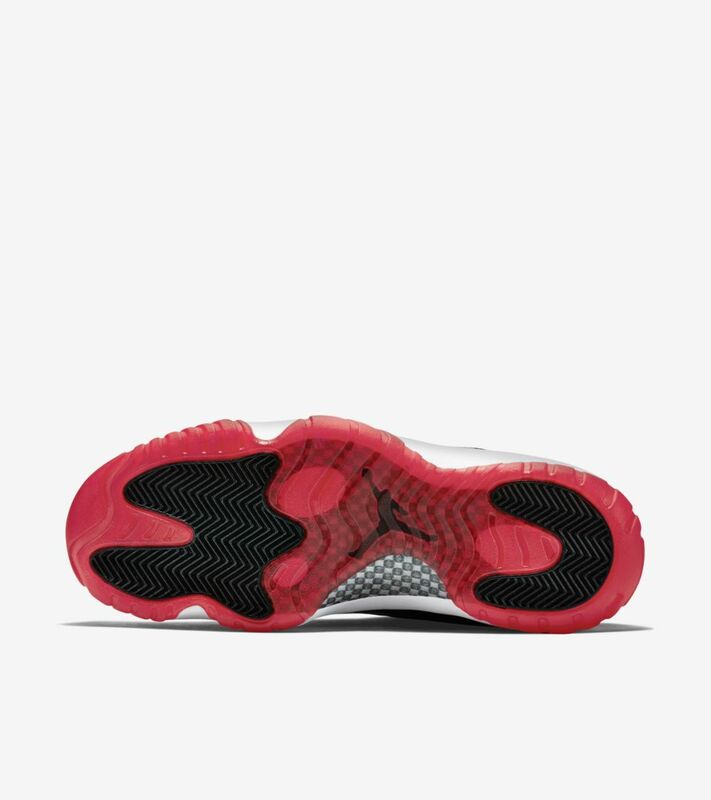 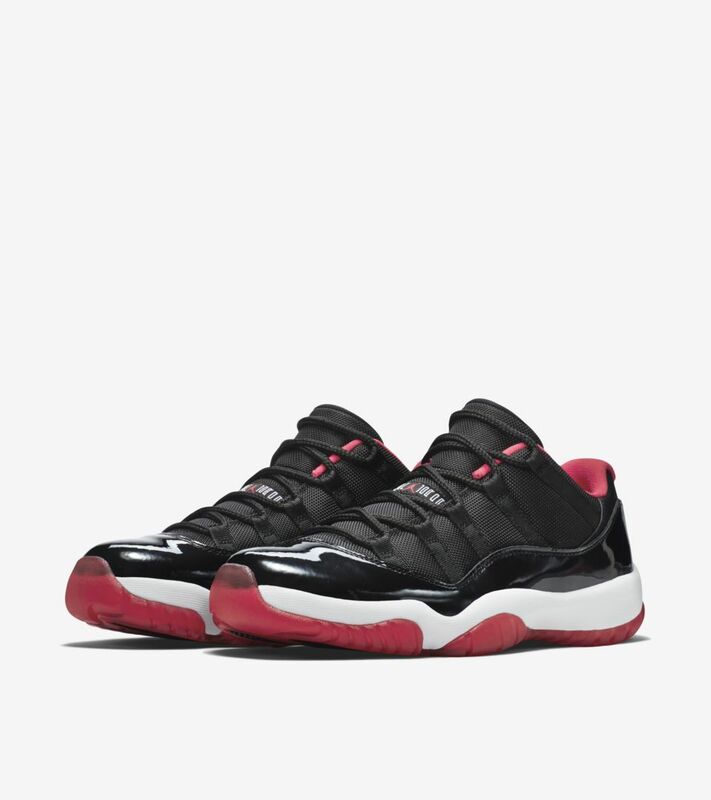 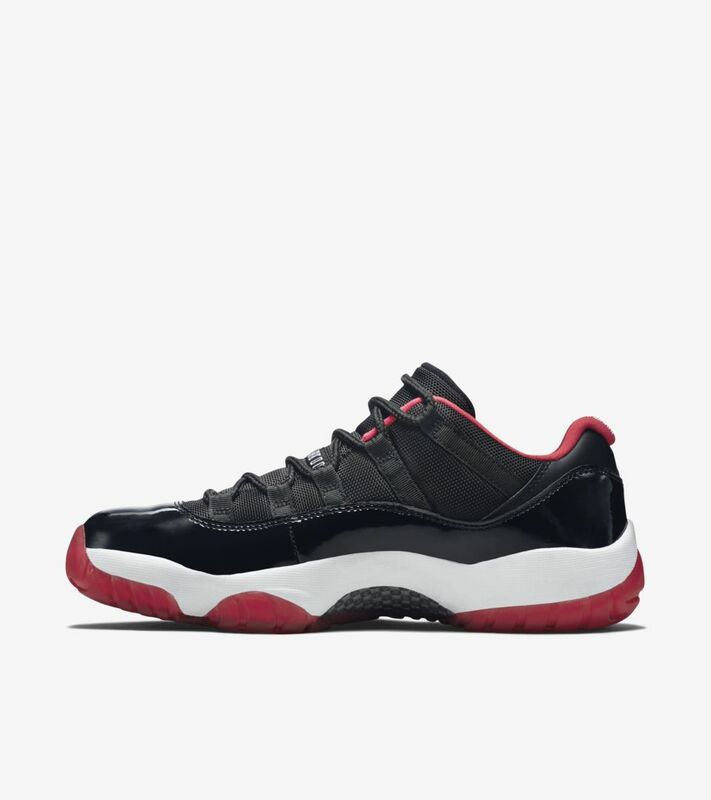 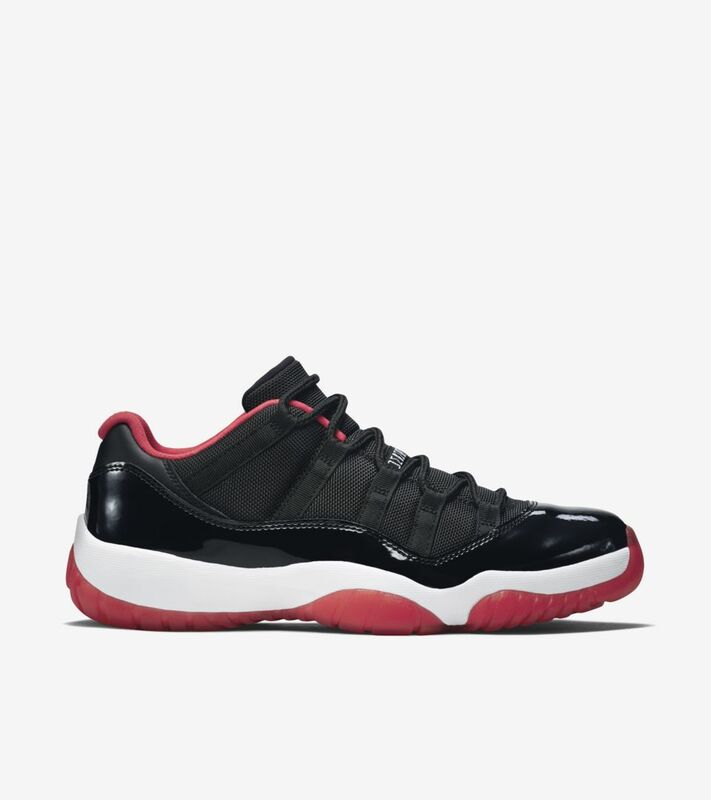 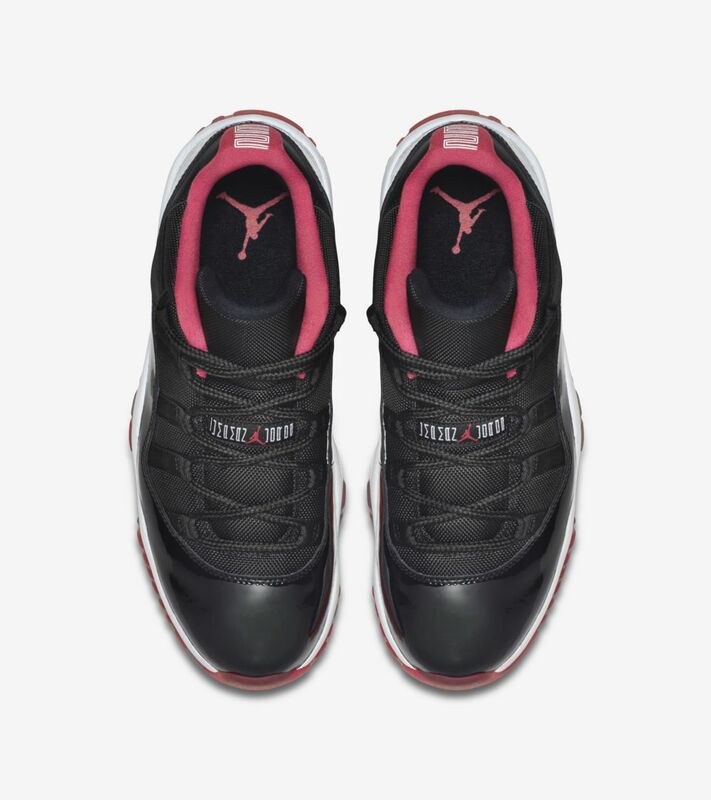 The latest Air Jordan XI Low reignites its iconic status with original design cues that celebrate Jordan’s 72-10 season and his quest for his fourth ring.